A bathroom may be one of the smallest rooms in the house, but that doesn’t mean it has to suffer with lack of style or decoration. With the right fixtures and accessories in place, your bathroom can be transformed into a practical and beautiful part of your living space. Although most houses don’t have the benefit of a large size to work with, there are still things you can do to redesign the room to make it look the best it can be. So if you’re looking to create a better bathroom without having to spend the world, here are our bathroom decorating ideas! If you don’t have a lot of light in your bathroom or much window capacity, mirrors are a fantastic addition to brighten a dull space. Not only can they reflect light, they can also create the illusion of a bigger room and will add a decorative touch to the walls. Even if there’s not enough room for a mirror on the wall, you can add a smaller mirror by the sink to reflect some light from the background. Storage and tidiness are really important in a smaller space such as a bathroom. A great bathroom decorating idea, you can keep all of your toiletries on bathroom shelves, or in drawers and cupboards to keep the room free from clutter. No one will be able to relax in peace if there are empty shampoo bottles and other messy items lying around the room. This goes hand in hand with your chosen colour scheme and will make a great difference to the appearance of the bathroom. Whether that’s extra mirrors or carefully positioned windows, your bathroom should be a peaceful and inviting space. White would always be our first choice for decorating your bathroom walls but if you’d like something different, we would recommend a plain and neutral colour. 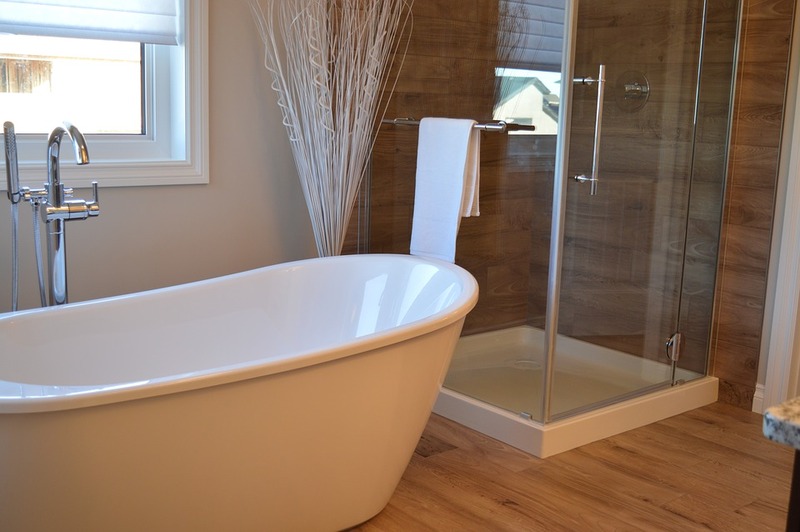 A crucial bathroom decorating idea, it is important the room is as light as it can be. For all the bits and pieces which are important in a bathroom but you don’t want to look messy, it is a good idea to have neat and tidy bathroom accessories. 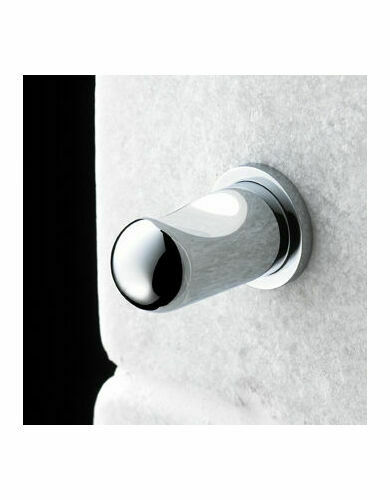 Whether it’s a soap holder, towel rail or robe hook, we’ve got a range to keep your bathroom looking immaculate at all times. There shouldn’t be any excuse for items on the floor or in the window sill if you have the right wall mounted fixtures. 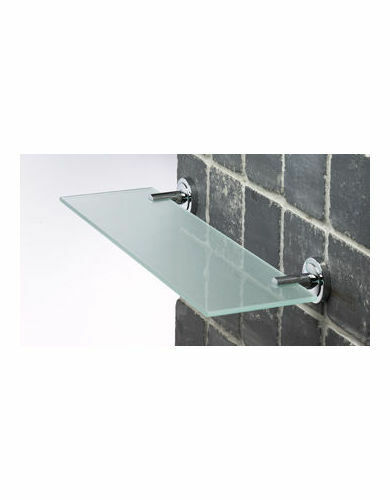 You can keep everything in its place with our stylish selection of bathroom holders, stands and rails. Please click here to view our full range for the bathroom.